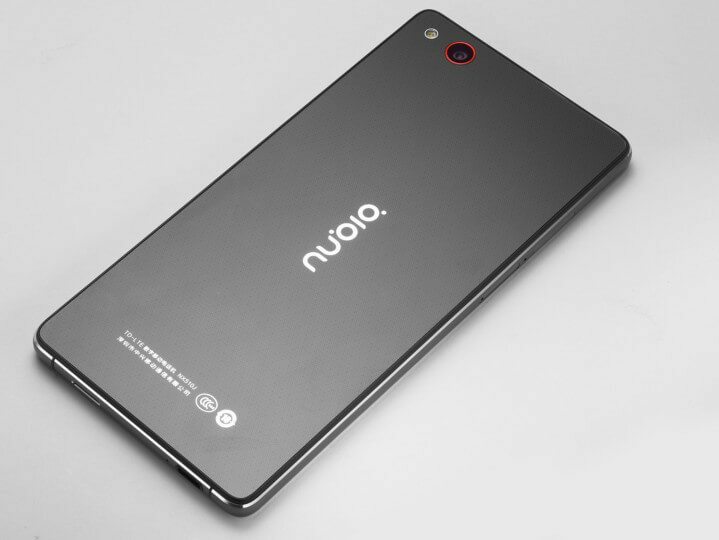 ZTE has launched its flagship smartphone Nubia Z9 Max.This phone has all the high-end specs and a very budget-friendly price tag.If you have a Nubia Z9 then just follow the simple guide to Root ZTE Nubia Z9 Max & Install TWRP on your phone. The process is very simple and easy.We will be using ADB and Fastboot command to root & Install TWRP recovery On Nubia Z9 Max. rootmygalaxy.net will not be held responsible for any kind of damage occurred to your ZTE Nubia Z9 Max while following this tutorial.Do it at your own risk. Before you begin the rooting process, first download ZTE USB drivers on your computer. Enable USB debugging on your ZTE Nubia Z9 Max smartphone, go to settings >> developers option. If developer’s option isn’t visible on your Galaxy device, simply go to about phone under settings and scroll down to build number, then tap build number up to 7 times to make developers option visible. Setup ADB/Fastboot on your computer. First download the TWRP recovery from here. After downloading the ZIP extract the files from the zipped folder. Now, from the extracted file, run command prompt under the recovery’s.img. DONE! !The TWRP recovery image would be installed on your ZTE Nubia Z9 Max smartphone, and you would see the TWRP recovery touch menu, simply select reboot to reboot your device. 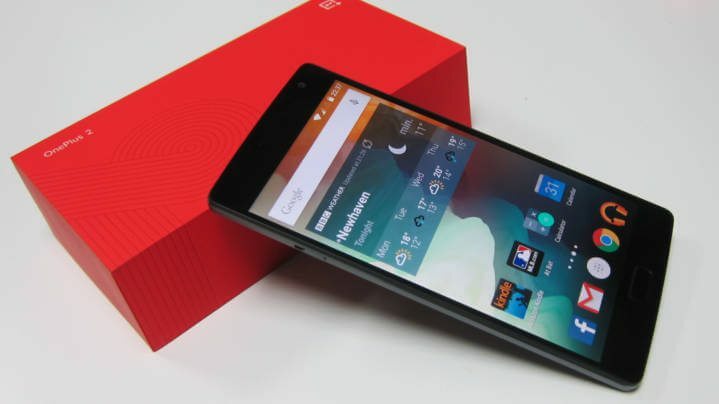 Download SuperSU from here on your computer, and transfer the supersu.zip to the internal storage of your ZTE Nubia Z9 Max device. Now, switch off your device and boot to recovery mode (press and hold Volume Down button + press Power button). Then, go to the main recovery menu, then choose install, then select the SuperSU file and install the SuperSu zip file. 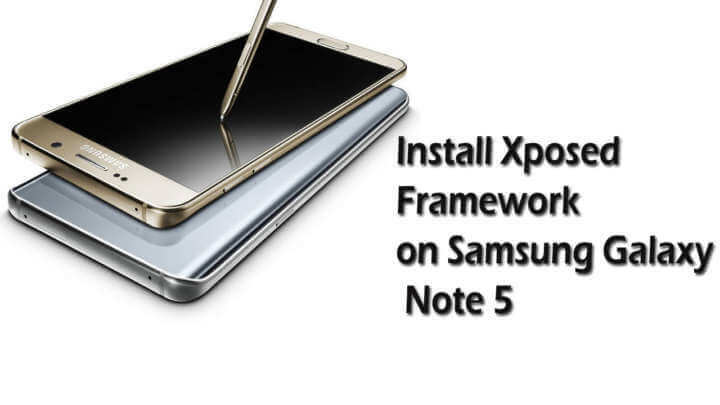 Once the flashing process is completed, simply reboot your device from the recovery main menu.